Did you know 77 percent of the American population has at least one social media profile? Around the world, over 2.34 billion people use social media, and this number is expected to continue growing. Therefore, it comes as no surprise social media is one of the most effective marketing platforms for virtually all types of businesses. Your goals will depend on what’s important for your specific business. This might also change at various times of the year or at different points in your business cycle. As these numbers grow, it’s a good indication your content is reaching people and your posts are resonating with your audience. Google Analytics and social media CRM systems are two of the most effective ways to track your metrics. These systems can help you precisely measure the performance of your campaigns. You can also determine the total revenue generated by each campaign and which customers are coming to you from multiple social media channels. Use the information you’ve gathered to determine how much you’ve gained from your current social media strategies versus how much it has cost you. These costs should be offset by increases in revenue from additional customer purchases, increased customer loyalty and/or improved brand recognition. Determine a realistic frequency to review your reports. Decide what is or is not working, and make adjustments as needed. Now that you have a firm grasp on where you are, you can start making progress toward getting where you want to be. 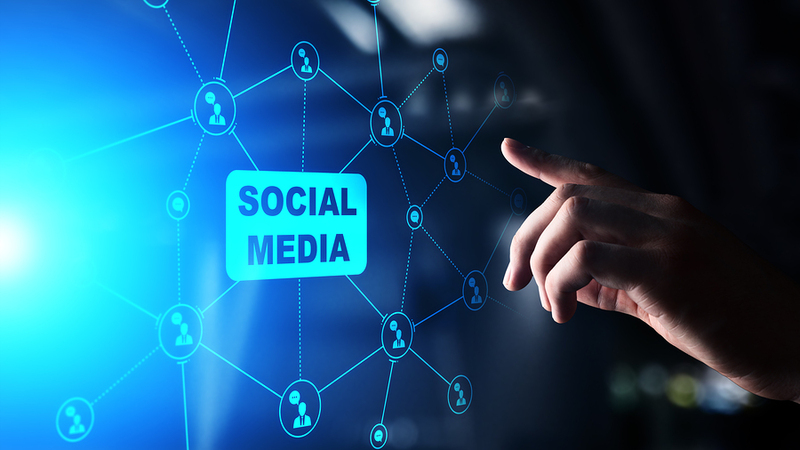 For assistance with tracking the progress of your social media strategy, contact us at 702-270-8772 to schedule a free assessment.